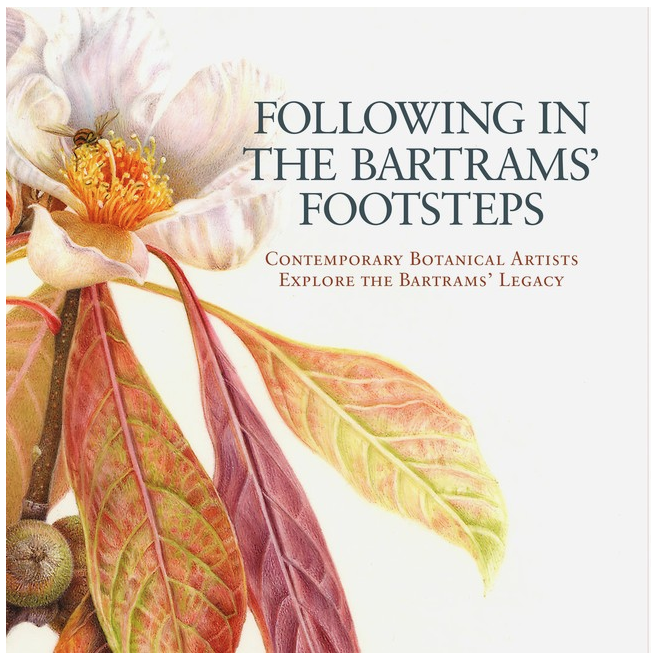 You are currently browsing the tag archive for the ‘Northern California Society of Botanical Artists’ tag. Sketching Bonsai Workshop May 12, Douglas Charles © 2018. 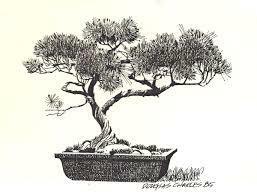 Enjoy a day of sketching Bonsai trees among an extensive collection of plants in Menlo Park. Learn about the basic structure of this art form, and how to capture the essence of an individual specimen(s) in pen and ink. This workshop is intended to be fun and relaxing—depicting the trees overall design instead of the exact details. Everyone is welcome. The cost is $30 for NCalSBA members; $40 for non–members. The workshop cost includes a donation to NCalSBA and the Bonsai Garden. There are still a few seats available. To register, and for more information about the workshop (including a materials list), contact D. Hunter. 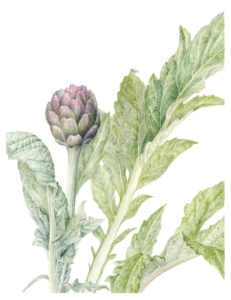 ‘Violetta’ artichokes by Pria Graves. © 2016. A friend of mine is a Master Gardener and sent me this article which may be of interest. 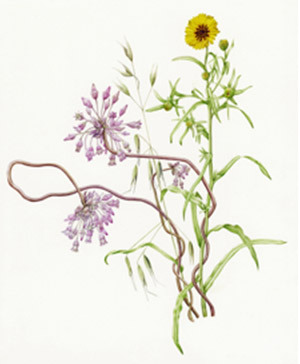 Pria Graves, from the Northern California Society of Botanical Artists was interviewed by Teresa O’Conner of the UC Food Observer for an online article titled The Art of Plants. The article contains a lot of information, with links to great resources and additional information.